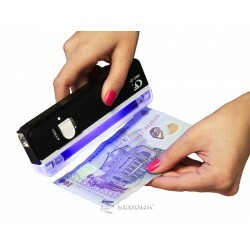 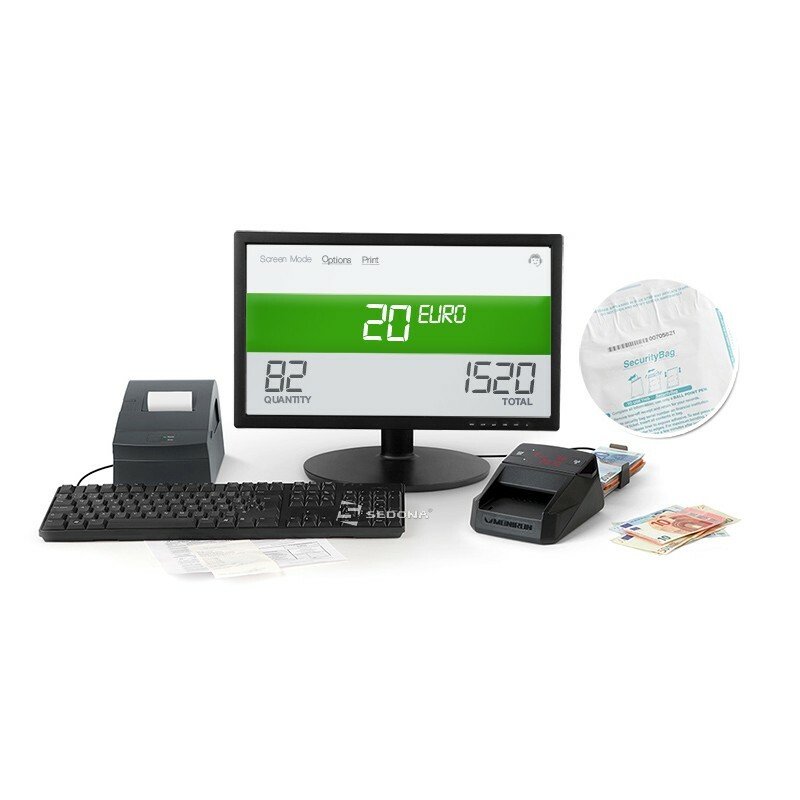 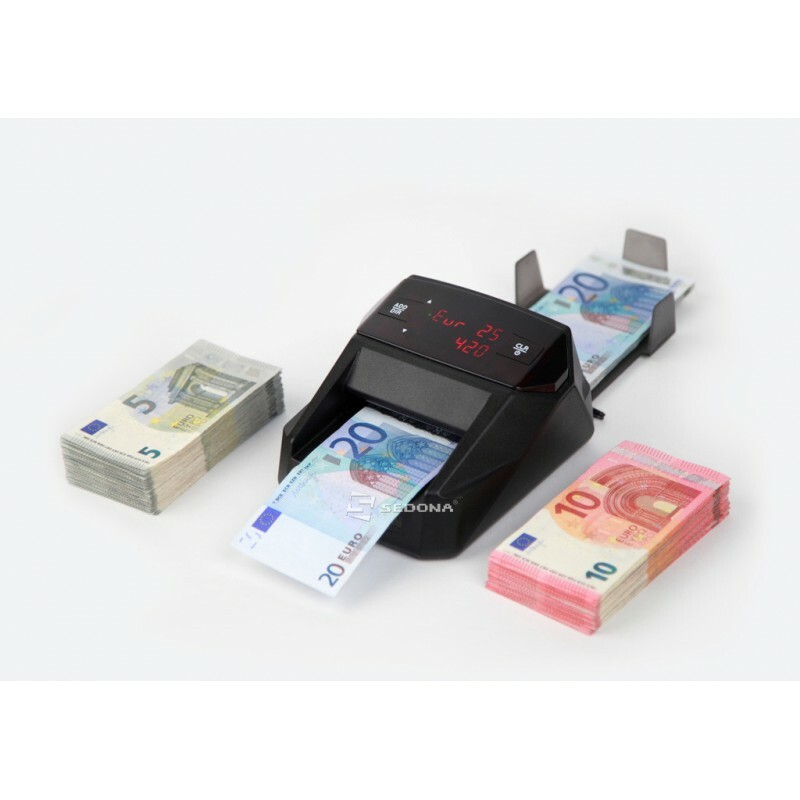 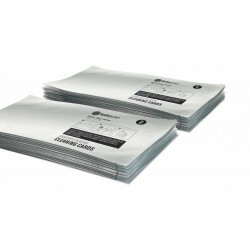 Fast verification and easy counting of banknote bundles at the speed of 100–110 banknotes per minute. 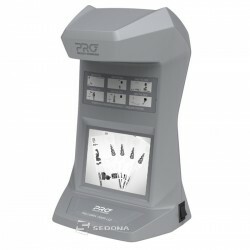 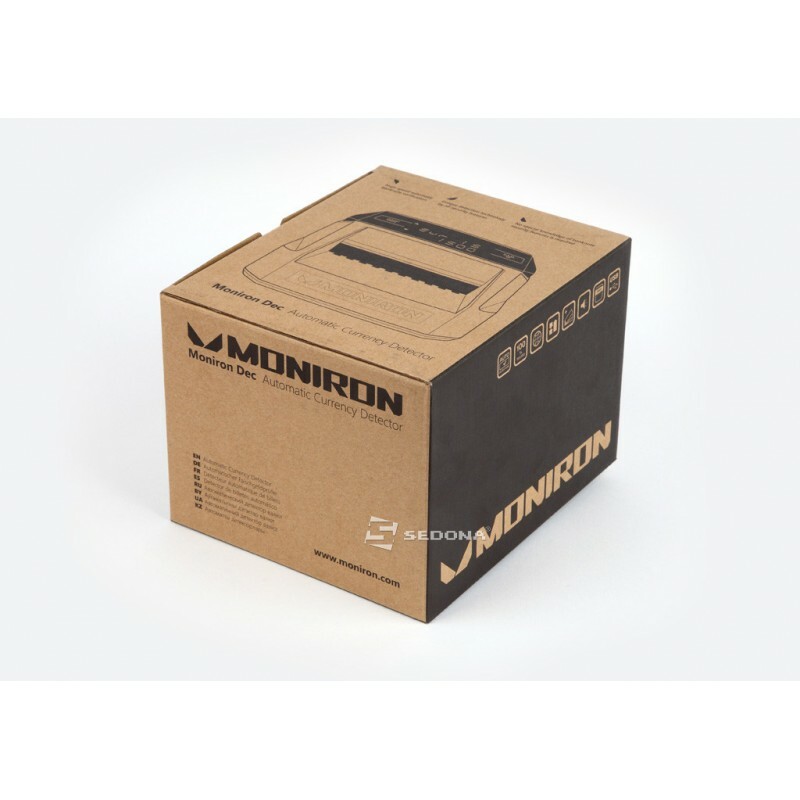 Integrated automatic Moniron Detection System with 100% guaranteed counterfeit detection. 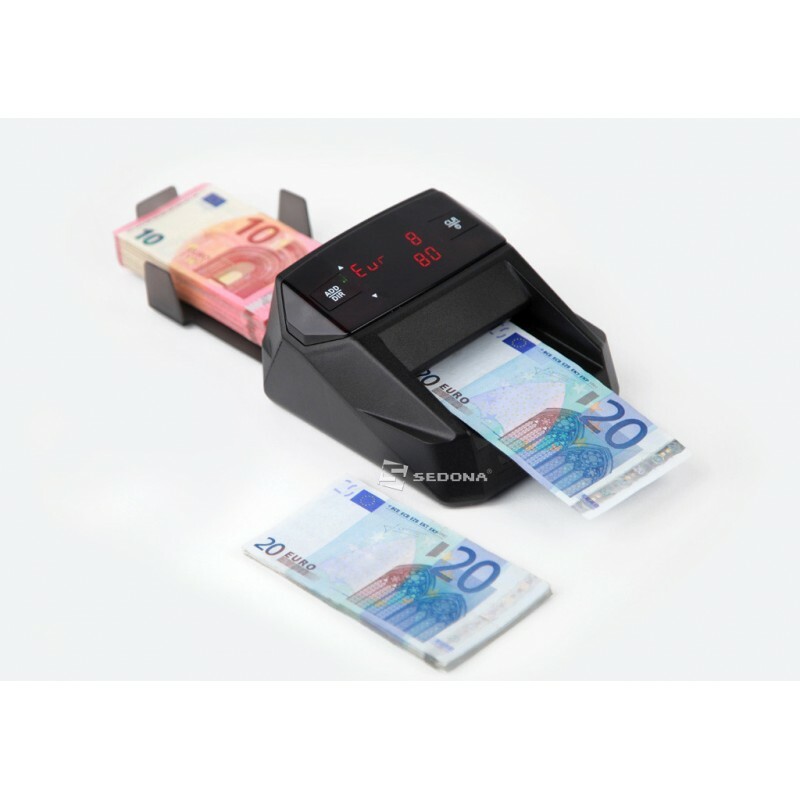 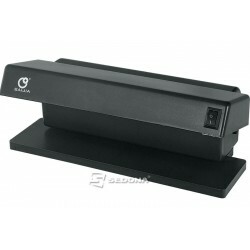 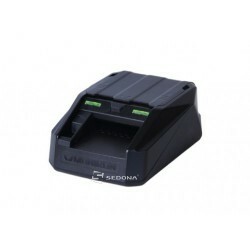 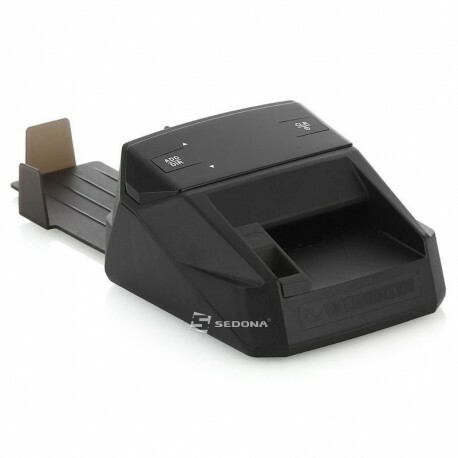 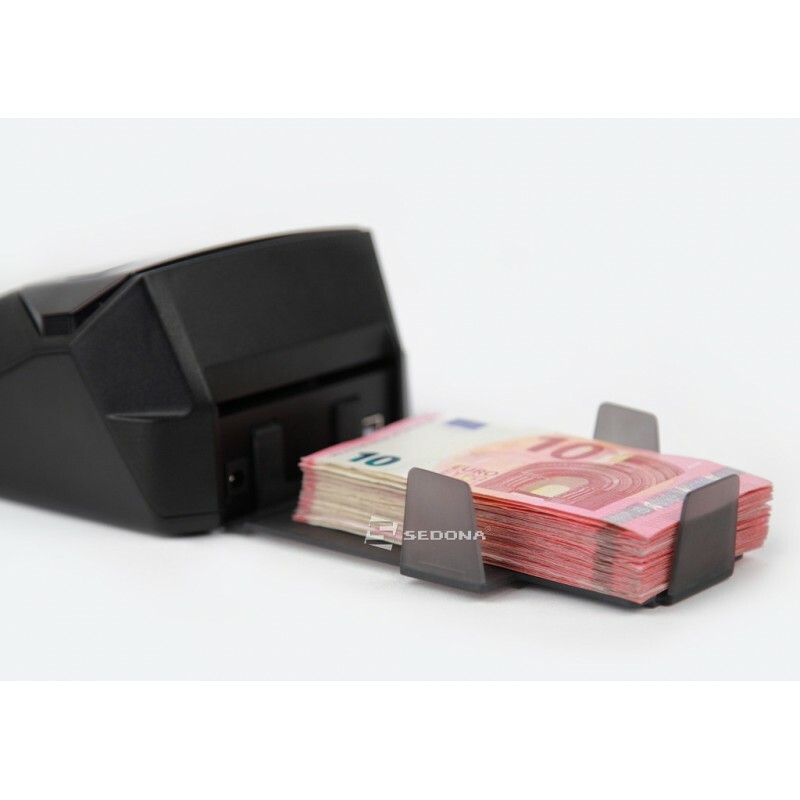 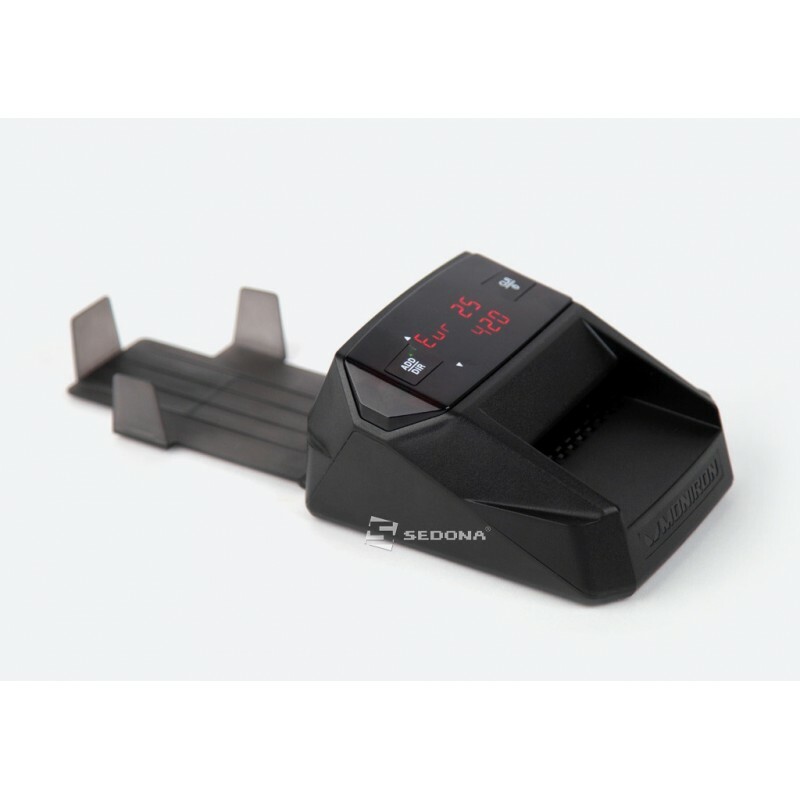 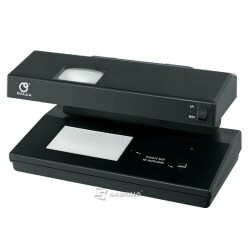 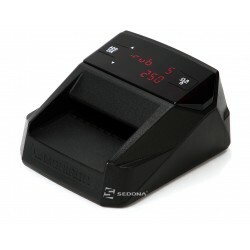 Easy feeding of banknotes by any of four orientations, without pressing them to the edge of the tray.